Kotobukiya expands their lineup of Bishoujo statues based on characters appearing in Marvel Comics with the God of Thunder as you've never seen her before: Behold the mighty Thor! Thor holds Mjolnir over her head, ready for battle. 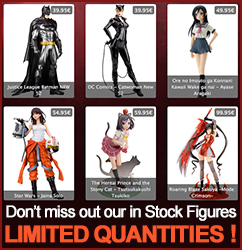 Display alone or alongside other Marvel Bishoujo statues from Kotobukiya!